The artistic response to the devastation wrought by the Tohoku earthquake and the ensuing tsunami and nuclear fallout at Fukushima over the past year has been immense. The Yamagata International Documentary festival was inundated with documentaries addressing a wide range of responses to the events of March 11, 2011. 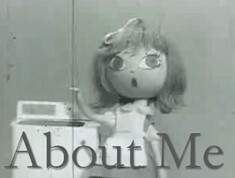 Some artists, such as TOCHKA have become directly involved in the effort to restore a sense of normalcy to the lives of the people of the region. One of the most profound responses to the disaster is Isamu Hirabayashi’s Noburo Ofuji Award winning animated short 663114 (2011). 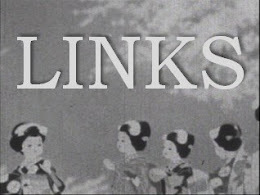 The environment and the problematic nature of the relationship of human being to the environment has been a recurring theme in Hirabayashi’s experimental films from the highly allusive piece A Story Constructed of 17 Pieces of Space and 1 Maggot (2007) to the overtly political Conversations with Nature (2005). The title looks like a code, but it is actually a collection of significant numbers. The Fukushima disaster occurred 66 years after the dropping of the atom bombs on Hiroshima and Nagasaki. 3/11 marks the date of the Tohoku earthquake and tsunami, and 4 are the number of reactors that were damaged at Fukushima Daiichi. On the surface, 663114, is a simple, straightforward animation, but upon closer examination one finds that it has as many layers as a tree has rings. An ancient cicada crawls slowly up a vertical surface, which we learn through the first person narration is representative of a tree. The tree’s surface is decorated with inkan (印鑑), the familiar red stamps that are used in lieu of signatures in Japan. The cicada tells us that he is 66 years old, born the film implies, at the time of the atom bomb. I emerge from the ground, leave offspring and die. I shed my hard shell at the risk of my life. Our ancestors have continued this cycle countless times. The soil of this country is very fit for us to live in. It is free of strong pesticides and there are no landmines. The water is delicious so the sap is delicious as well. I will climb as high as I can. It is our natural instinct. To survive and leave offspring. Since the moment of shedding skin is life risking. We choose a tree that is tall, sturdy and won’t shake that much. Though slow, the cicada’s pace is steady and its movements repetitive. In contrast to the reassuring movements of the cicada and its narration, the music and groaning voices of the soundtrack create a growing sense of unease. Soon, the cicada pauses and begins to moult. Just when he is at his most vulnerable, moments after emerging from his skin, the earthquake strikes. The vertical surfaces representing the tree are thrown off kilter, and many of the red inkan stamps go flying. The cicada, resilient creature that he is, has survived this initial onslaught by clinging to his shed skin. He says that he needs to stretch his wings as soon as possible, but before he can do so the tsunami strikes. Black waves resembling claws reach out towards the cicada and soon the screen is awash with black undulating waves. The terror of the tsunami is expressed on the soundtrack in guttural growls and the haunting cries of voices that are suggestive of the thousands of innocent victims of this natural catastrophe. The waves recede and the cicada, though injured, still clings on with one remaining leg to the damaged husk of his shed skin. “I won’t die” the cicada declares, determined to survive and leave offspring as his ancestors did before him. A buzzing sound announces the arrival of a black, inky cloud signifying the radiation from the manmade nuclear disaster. Black rain and deep-voiced throat singing accompany the closing credit sequence. When the rain has passed and the credits are complete, the screen goes black and then reprises the opening credit sequence. However this time the inkan stamps are muddled together and blurred, and the voice is no longer deep and masculine but distorted and echoing. We hear the approach of the cicada before we see him this time, and when he appears on screen we see that he has been altered beyond all recognition by the nuclear disaster. I am a 66 year cicada. I’ve heard that there was a big earthquake and a big tsunami. There was also a big accident. I will risk my life to shed this hard shell before mating. It is significant that Hirabayashi chose a cicada to represent the living creatures, human and otherwise, of Japan. Insects hold a special place in the hearts of the Japanese, and the cicadas are one of the important signifiers of summer. One cannot imagine a summer in Japan without the song of the cicadas and children delight in discovering and examining the skins of the cicadas when they moult. It is a symbol of reincarnation, appearing metaphorically in many significant works of literature such as The Tale of Genji. Cicadas are also a symbol of longevity as they are one of the longest living insects who spend much of their life cycle underground (normally 2-5 years). 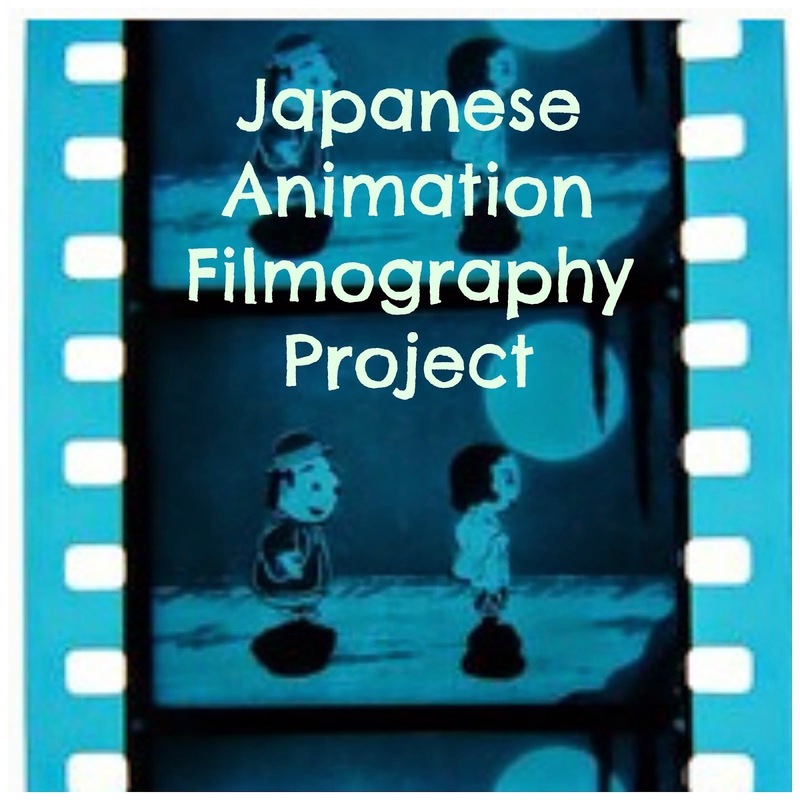 The film looks like a cutout film made of washi paper and ink, but Hirabayashi made it using images and textures that he found on the internet. 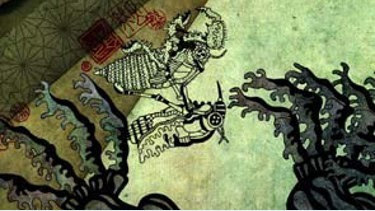 The inkan stamps on the surface of the tree are metaphorically significant in the film. In Western culture, we do still use rubber stamps to make documents official, and this tradition gave rise to the English idiom “to rubber stamp” something, which is usually used to describe a bureaucrat approving something automatically without proper consideration. In Japan, the stamp culture runs even deeper with individuals, artists, and corporations all using stamps as their signature. When watching 663114 the first time, I was reminded of the common hanko (判子) stamp that one would use to sign for the post, or to sign into work, and I thought that each of the stamps stood for individuals affected by the disaster. But then I realized many of the red stamps were more complex than the kind used by individuals so I contacted Hirabayashi to ask him about their significance. Hirabayashi told me that the inkan are a metaphor for contracts [of the kind we would call “red tape” in English]. He went on to explain that after the war in Japan contracts have been given preference over the feelings of people. In the aftermath of Fukushima, he feels that this bad attitude has risen to the surface. Hirabayashi used the platform to remind people around the world of the seriousness of the crisis in Fukushima: "Children are being exposed to dangerous radioactivity a year after the earthquake. It is our responsibility as Japanese adults to protect the children." The soundtrack of the film is an artwork all of its own. 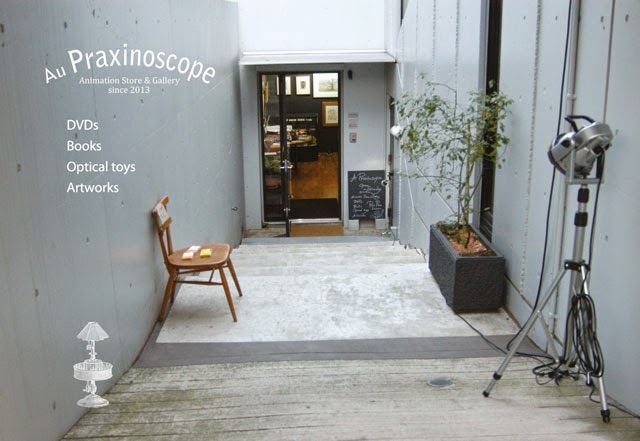 It was composed by Osaka-based sound producer Takashi Watanabe. During the Viennale press conference for 663114, Watanabe explained that they approached the soundtrack as if it would be an offering to a temple. He looked to Buddhism and Shintoism in his desire to create a new kind of sacred music. 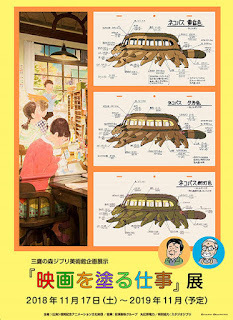 Keitarō Iijima (Studio 301), the sound producer on 663114, explained that they used Japanese food for making the soundtrack including nattō (fermented soybeans), dried Japanese noodles and also cabbage. He echoed Watanabe’s sentiments about the sacredness of the project for them, emphasizing that he tried to have a sense of respect for the food that they used throughout the production. 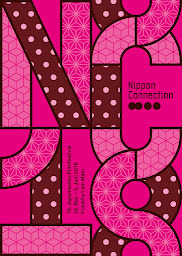 663114 will be screened at Nippon Connection in May. 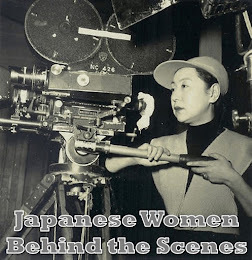 Check out Hirabayashi’s website and youtubechannel to learn more about this fascinating filmmaker.